All of you probably know the situations, when you are driving on the highway, wind streaming through your hair and suddenly the rain drops are falling and you need to close the window. 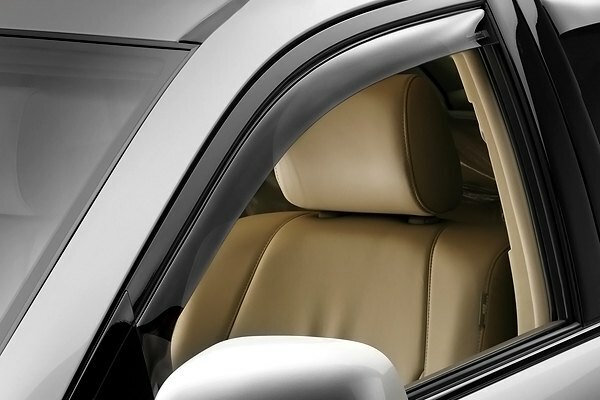 This problem was already resolved by the WeatherTech® and their window deflectors. 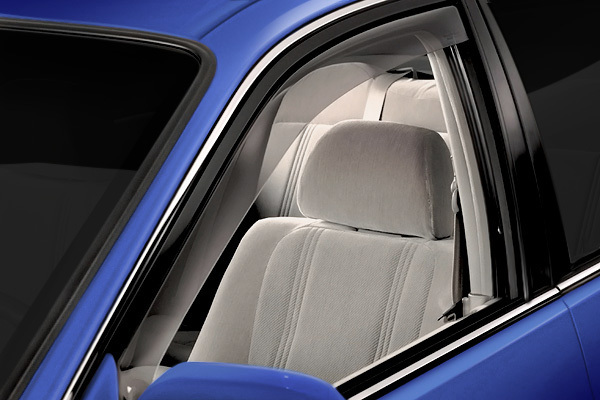 We would like to tell you a little bit more about this product designed for the Honda Accord 2014. Last edited by carid; 10-13-2014 at 06:23 AM. Weathertech protection pkg for '08-'12 4dr. Best 94 Accord Window Vent Visors / Deflectors? What's gonna be your next vehicle??? ?